On Sunday I visited Selkirk in the Scottish Borders where Selkirk’s WASPS Artists Studios was celebrating it’s 10th anniversary with a Spring exhibition. I feel this project is truly up and running now that I’ve started to meet creative Borderers in person! I’d contacted artist Mary Morrison (also Creative Leader of the Creative Arts Business Network funded by Creative Scotland and Scottish Borders Council) to let her know about my project before dropping in to Selkirk WASPS yesterday. Mary was imediately helpful and enthusiastic, with a wealth of useful links, places, books and contacts for me to follow up; so I’ll be posting about these over the next month or so. This is what I really enjoy about working on projects this way – the organic development of meeting people, growth of ideas and the enjoyable lack of certaintly about where it will all lead creatively! 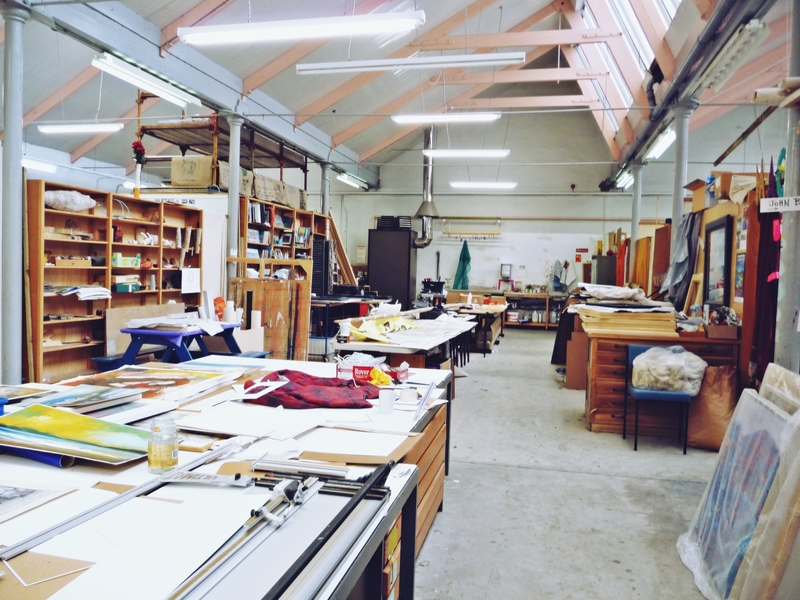 WASPS Selkirk currently has 13 artists renting the studios. Mary and all the artists I met there gave me a warm welcome – this is a lively, creative space so there was a really nice energy about the place. 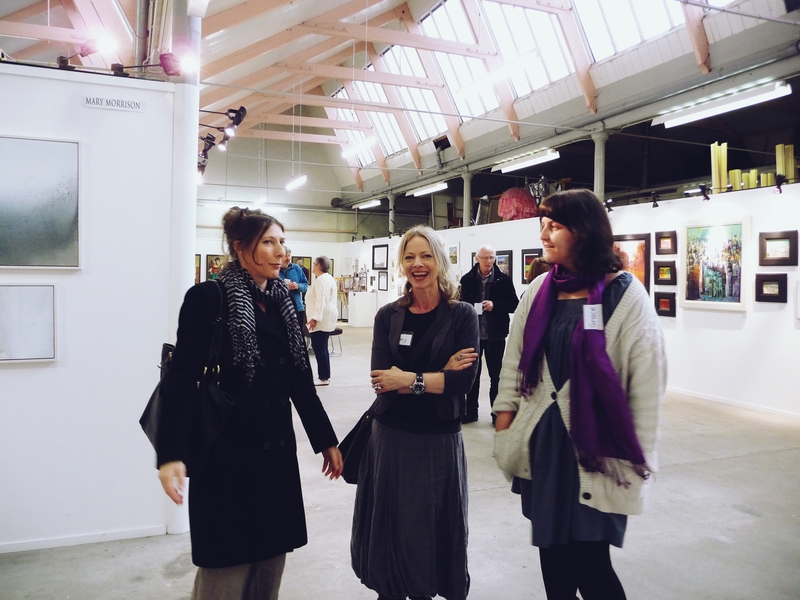 I took time to look around the works on display, which were very varied in creative approach – all artists working to a high or professional standard in their particular style, or area of interest. I also looked around some of the studio spaces (backstage as it were) and was intrigued to discover the studio of artist Alan Richmond (as a landscape artist I’d encountered his work online while researching and admired the textures, subtlety and techniques of his work). Have a look through the artists’ websites I’ve listed below, to explore their work in more detail. (I could post photos I took of the artists’ work but I’d rather the works were viewed as presented by the artists themselves). 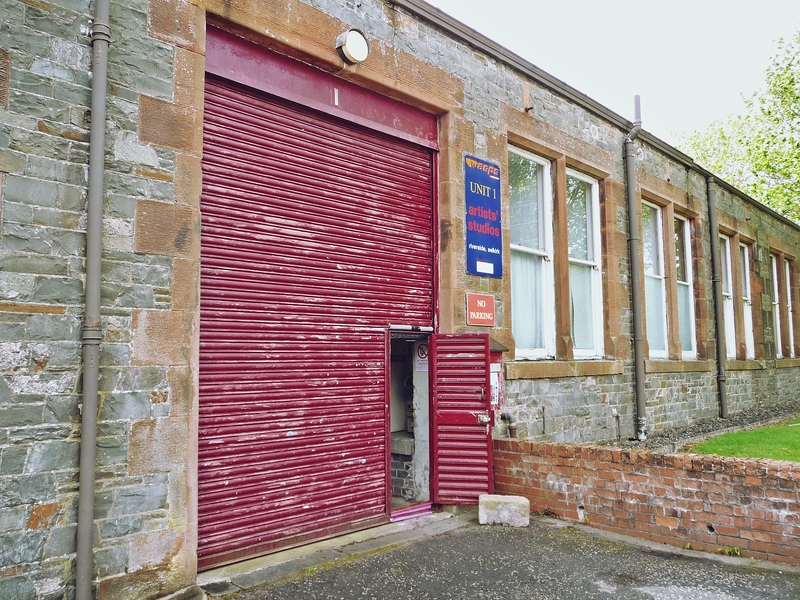 WASPS Studios originated in Dundee in the 70s, as an affordable solution for artists needing studio space. 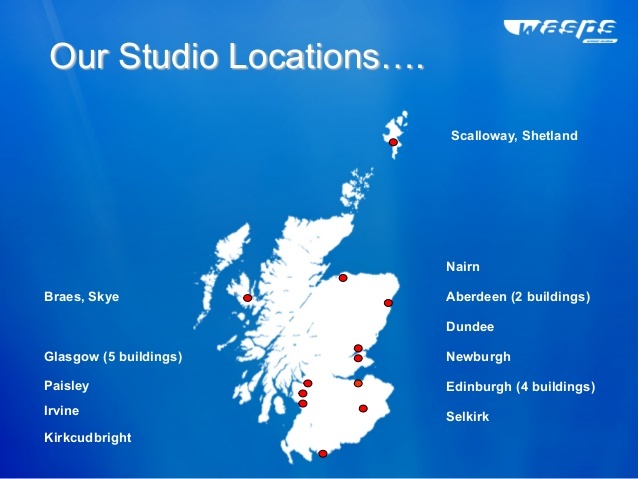 They’re now situated throughout Scotland in the main cities and in quite a few larger towns. They’re usually developed from former industrial buildings with either separate studio rooms or partitioned areas. 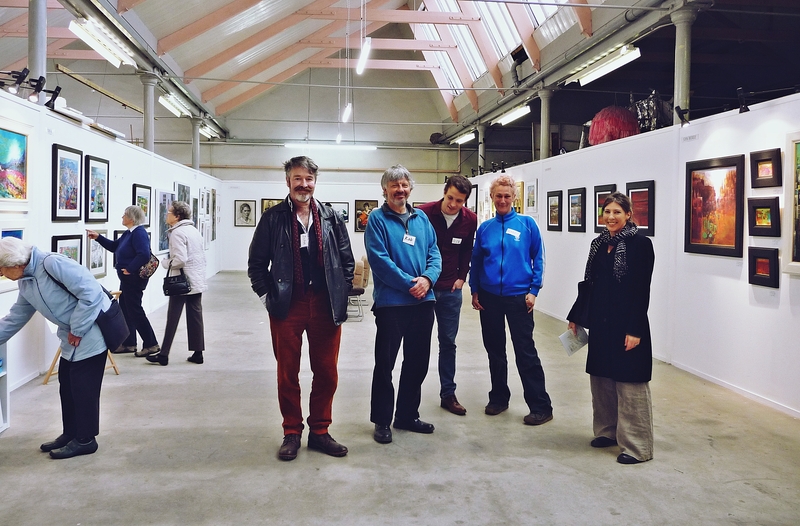 Exhibitions at WASPS are artist-led and can happen any time of year, but as with most artists’ studios, there are ‘Open Studio’ events once a year where the studios are open to the public. 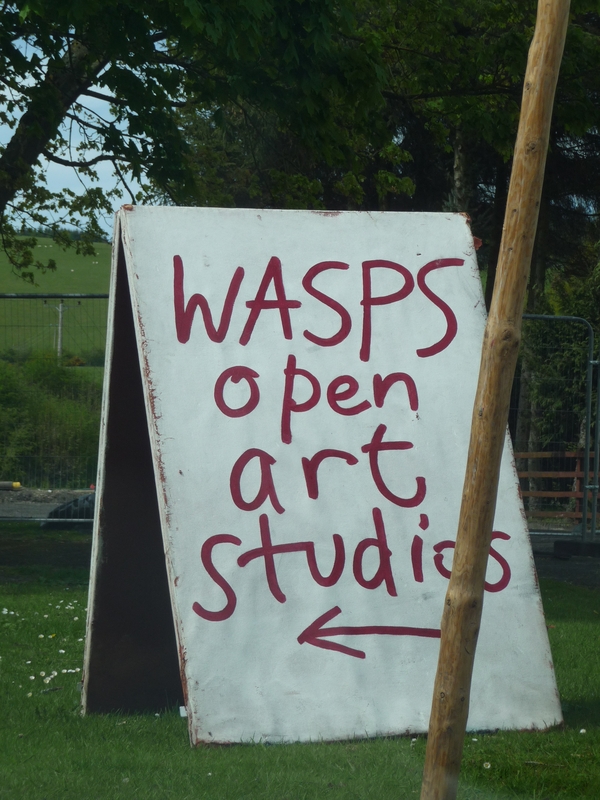 Selkirk Wasp’s Open Studios event is in October this year, so don’t miss it if you’re nearby! Personally I really enjoy Open Studio events as It’s a really interesting way to see the work, where it’s created, in a slightly less formalised setting, and to chat with the artists over a coffee or glass of wine or two. Below is a list of the Selkirk WASPS artist’s websites (not all have sites but I’ve included links to Selkirk WASPS website and if there are updates I shall add them as I go). I think you’ll enjoy browsing through the work; as mentioned there’s an interesting variety of approaches, all by experienced, talented artists. Lastly, I’d just like to say many thanks to Mary Morrison and all the artists I met yesterday for their friendly welcome and helpful ideas (as mentioned, in the next few days I’ll be posting more about Selkirk and its surrounds). I’ll drop in there again at some point. 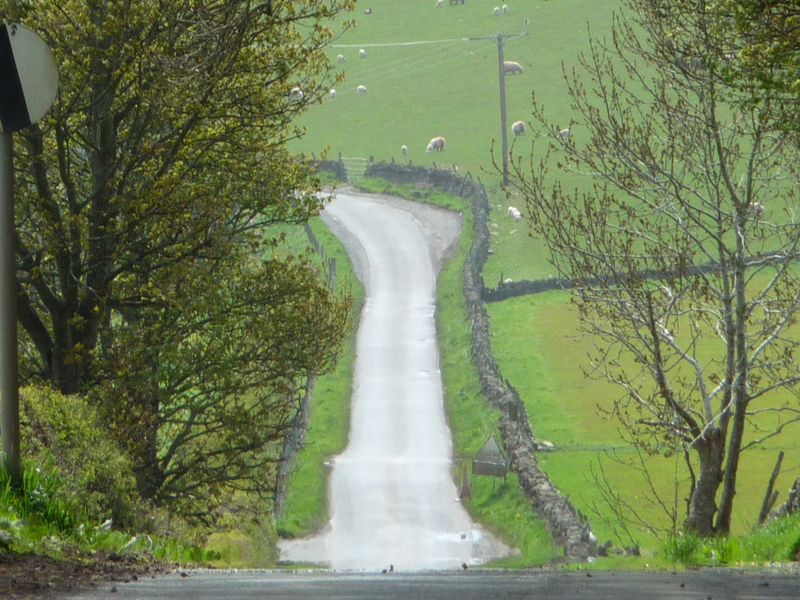 Also I’m sure interesting opportunities to exhibit, work together, or just share ideas and news will come up this year as I carry on with my meandering exploration of the Borders! This entry was posted in Uncategorized and tagged Borders Artists, scottish art, Scottish Borders, Scottish Borders art, Selkirk, Selkirk artists, Selkirk WASPS on May 18, 2015 by rosestrang.